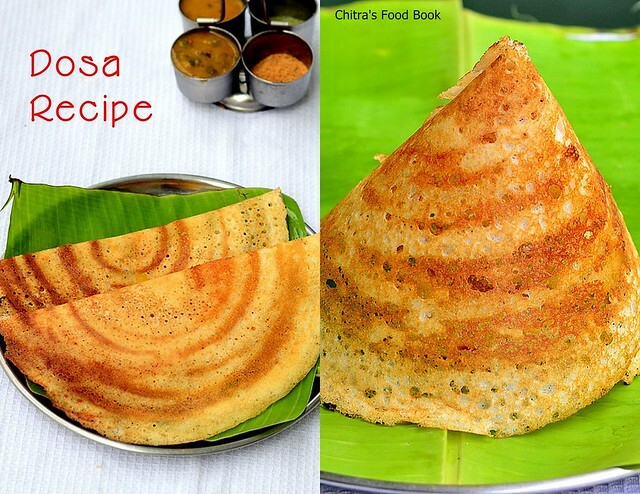 Crispy dosa batter recipe with video - Easy dosa recipe with rice flour using mixie. 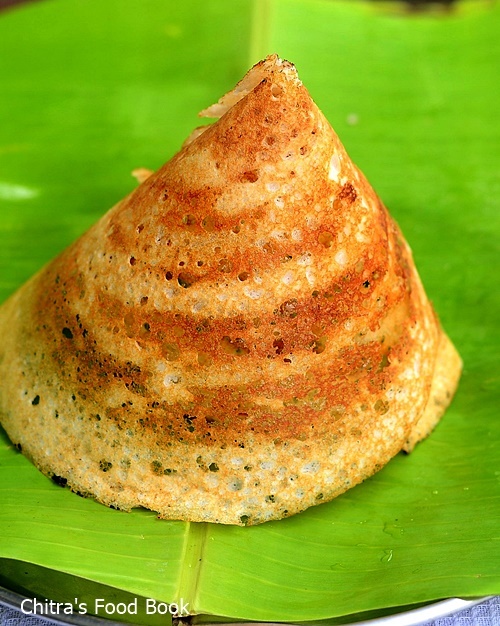 Generally South Indians especially Tamil people make dosa using Idli batter by diluting it. 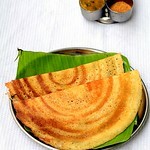 We make dosa for breakfast & dinner as well. 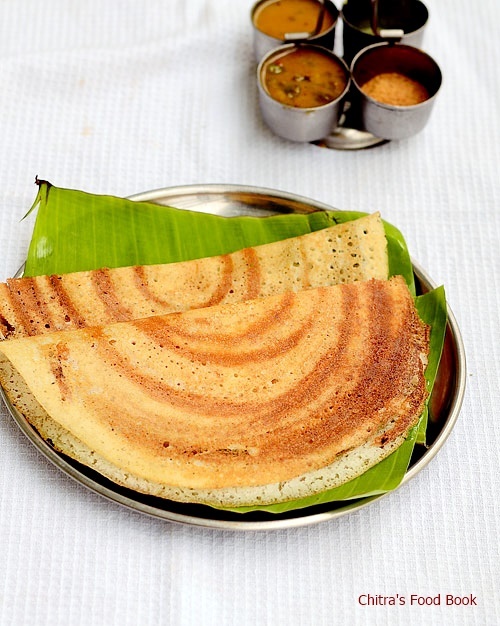 Few months back,I got a request to share restaurant style golden colored,crispy dosa recipe. 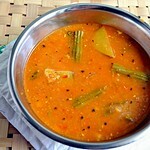 Even though I am happy with my dosa using idli batter, I wanted to have a separate dosa batter recipe in my blog. So I started searching for the same. 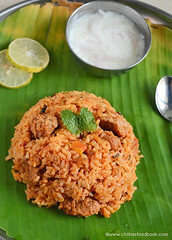 I tried many recipes with various combinations and by changing the ratio of rice & dal. 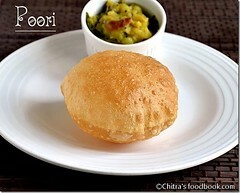 At last I was satisfied only with two recipes.This is one among them.I will share the other one soon. 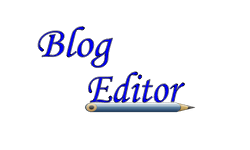 I referred this blog for the recipe.This dosa batter recipe is very easy to make as it uses rice flour. We need very less soaking & preparation time for the batter and we don’t need to use grinder for grinding the batter.An Indian mixie/Mixer would do.It ferments beautifully and this batter yields crispy,golden colored dosa as you see in the pictures.I made plain dosa adding less oil for Sendhil,Cone/Roast dosa adding ghee for my daughter and thick uttapam kind of Set dosa for me.Everything came out very well and I was absolutely happy with this batter recipe.Not just that,u can keep this recipe as a base and make many dosa varieties as u like.Friends,do try this recipe if you are looking for an easy & quick dosa batter version.You will love it like me. Don't forget to see the full video recipe.Lets check out how to make this easy homemade dosa batter recipe using rice flour.Check out my 35 chutney recipes to make varieties of side dish for dosa. People in cold countries,please check this post for fermentation process. Now drain the excess water from urad dal and grind it in a big mixie jar.Grind them without using water.Then add water and grind it to a smooth batter.I used nearly 3/4-1 cup of water.Add the soaked rice flour along with water & salt.Grind the batter again for even mixing.Add some water if you feel the batter is too thick. Transfer the batter to bowl. Wash the mixie jar by adding little water and add to the batter.Mix the batter well with your hands.It helps proper & quick fermentation.Leave the batter overnight or at least for 12 hours based on the weather conditions in your place. The next morning,batter would have raised well.Mix the batter well and add some water if it is too thick. Heat a dosa pan and pour a ladleful of batter in the tawa.Spread it well.thinly & uniformly.Keep the flame medium and let the dosa cook till you see the dosa turning golden brown in the bottom.By this time,the top portion would have been cooked.You can also cover the tawa with a lid.Do not flip the dosa.As soon as the dosa starts to turn golden brown,drizzle one or two tsp of oil or ghee all over the dosa.Let the dosa turn completely golden & crispy.Fold the dosa & serve hot with your favorite chutney or sambar ! Enjoy ! 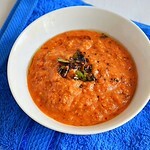 For variations,u can use split urad dal instead of round ones. 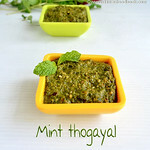 You can add 1/4 tsp of methi seeds to get nice flavored dosa. 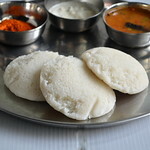 Do not make the batter too thick or too thin.The consistency should be like our regular idli,dosa batter. 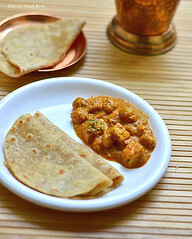 You can also use urad dal flour instead of grinding urad dal.Use the same ratio. Add oil or ghee generously to get a shiny look in the dosa. Do not cook the dosa in very high flame.It will burn quickly.Cook the dosa in medium flame patiently.Adjust the flame whenever needed. 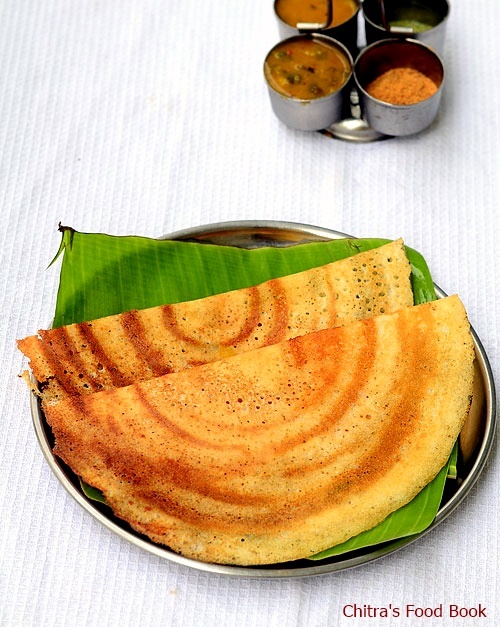 Enjoy Crispy dosa with chutney & sambar for your breakfast or dinner ! 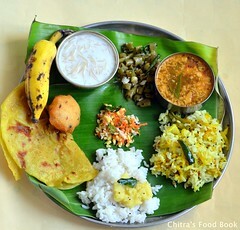 hi chitra easy recipe indeed.i ll try and give u the fb.i want a suggestion from u regarding idly batter.my idly batter always has a mild sourness.not over pulippu but slight.how to avoid this?as i am in chennai it is hot always.so it ferments quickly.even i grind late also it gives sourness.how to avoid this can u give me some tips?thanks in advance. 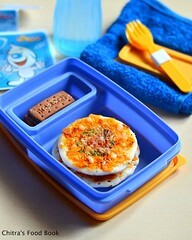 Thanks Sindhuja.Did u try it ? I have not tried it. Guess it works.